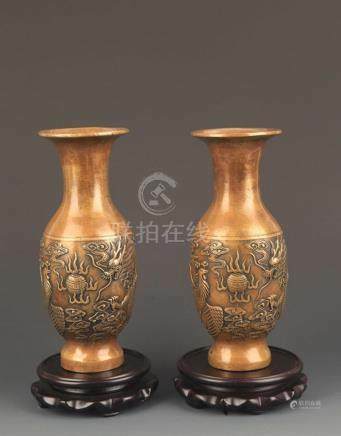 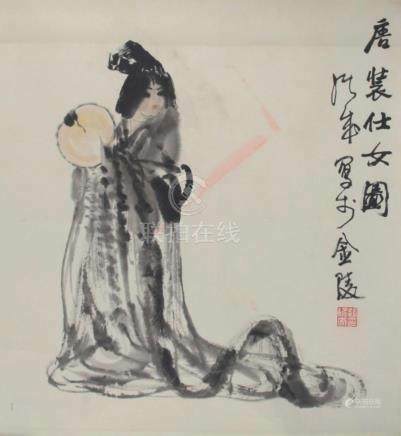 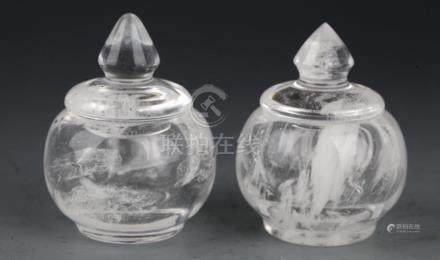 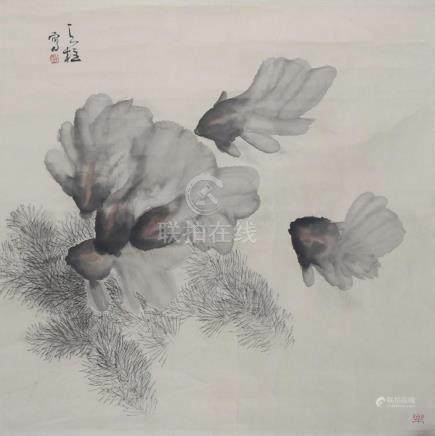 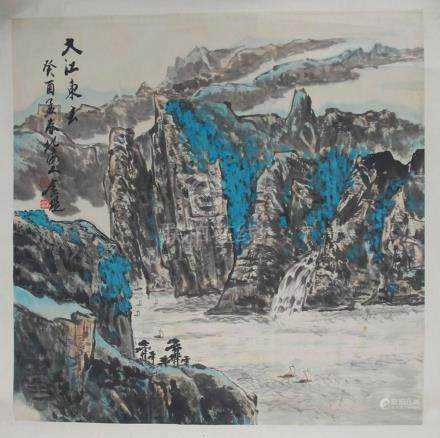 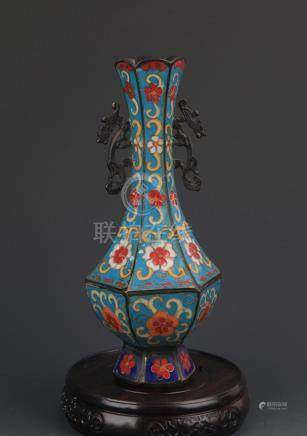 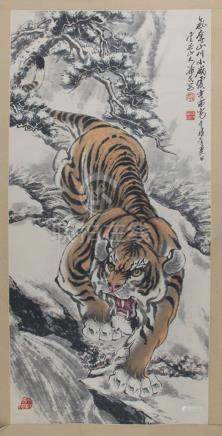 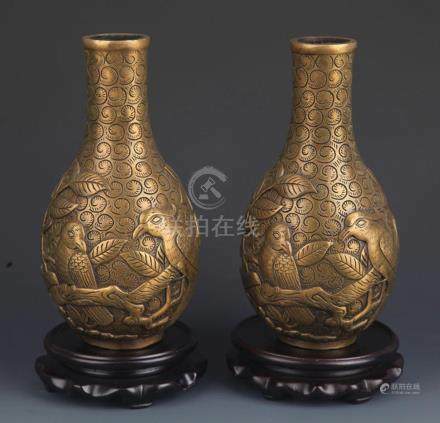 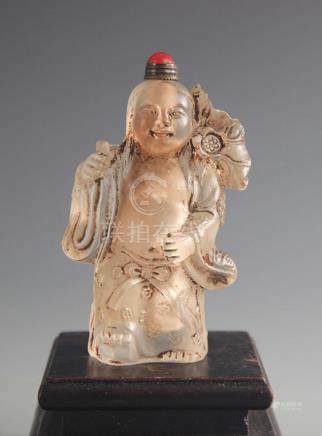 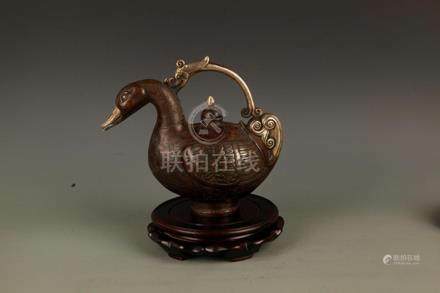 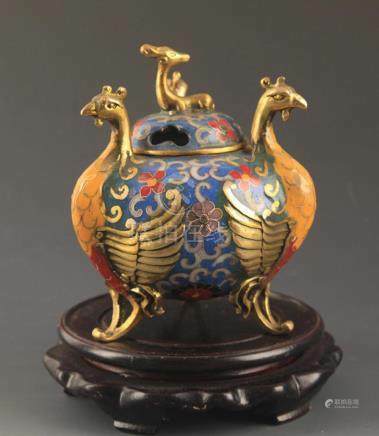 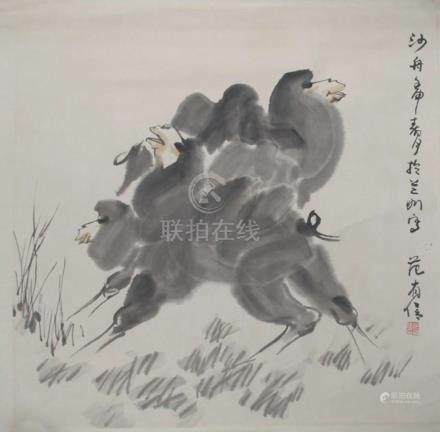 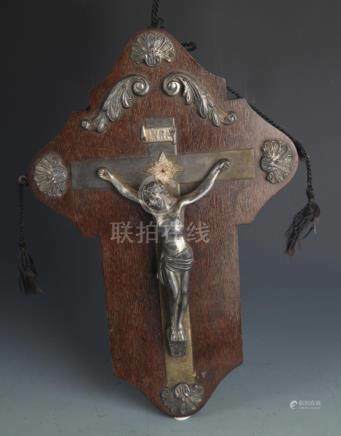 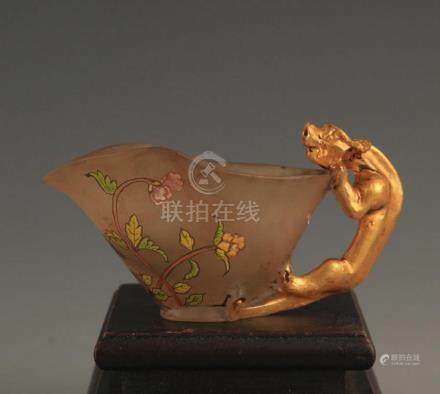 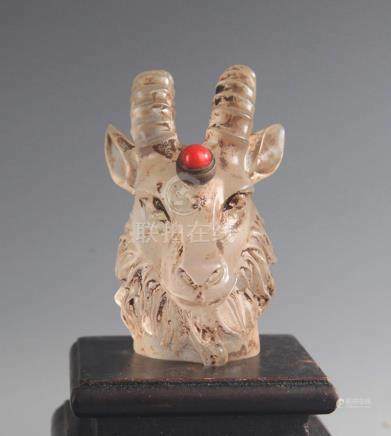 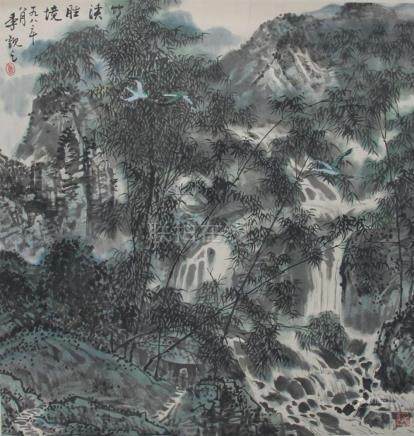 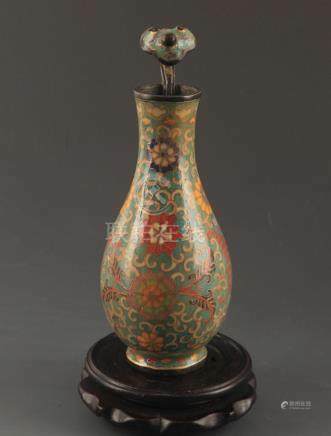 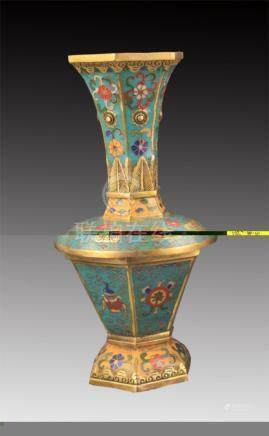 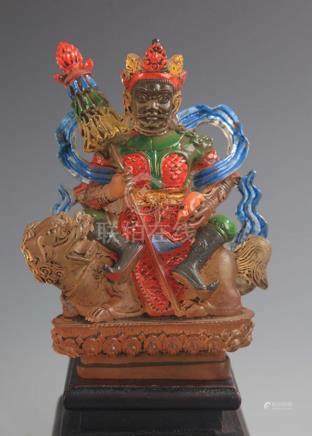 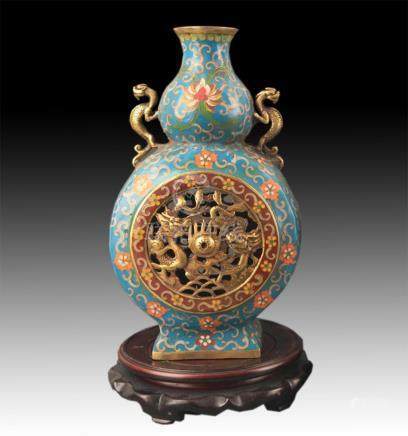 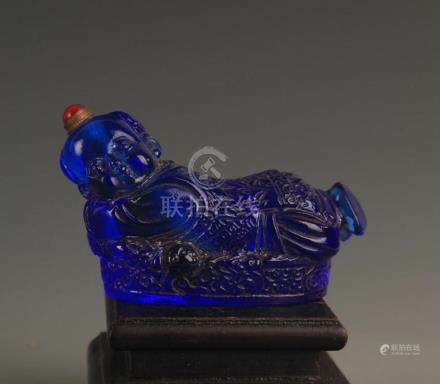 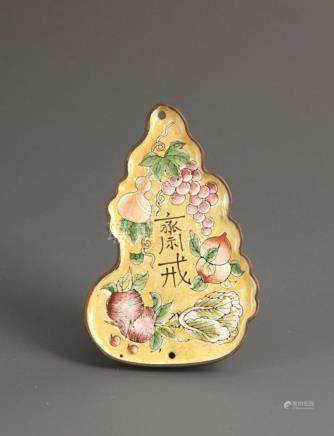 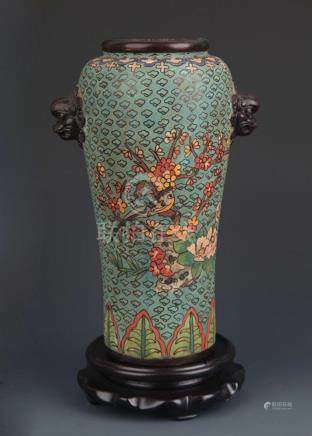 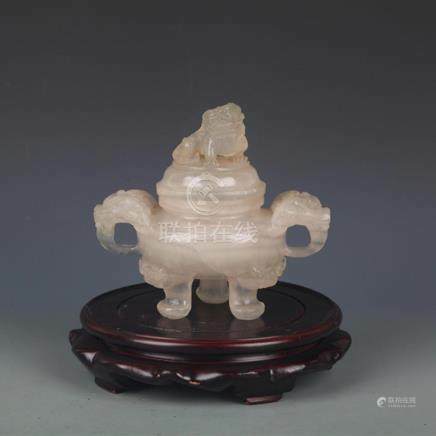 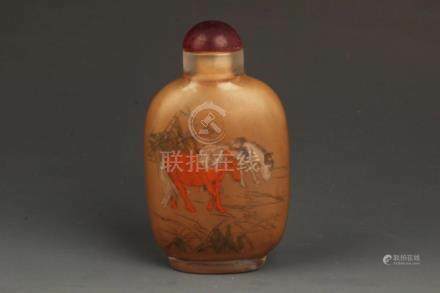 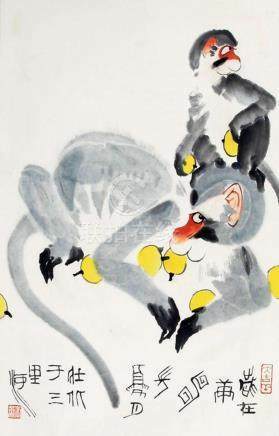 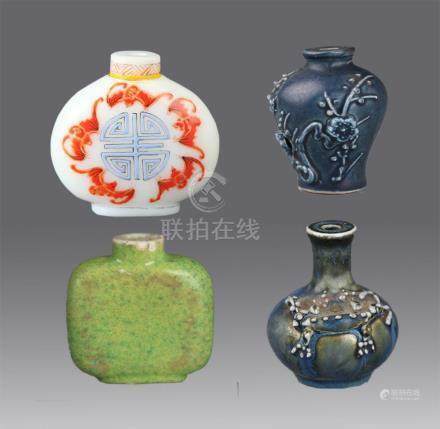 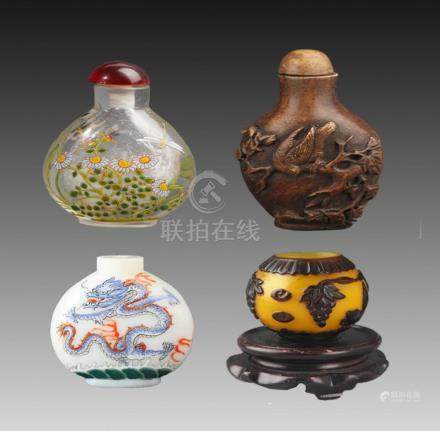 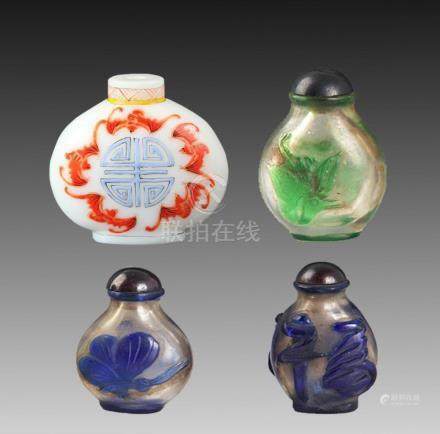 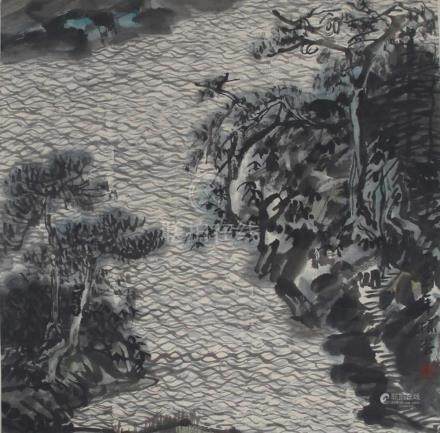 William's Auctions is pleased to present our Fine Asian Antiques and Works of Art. 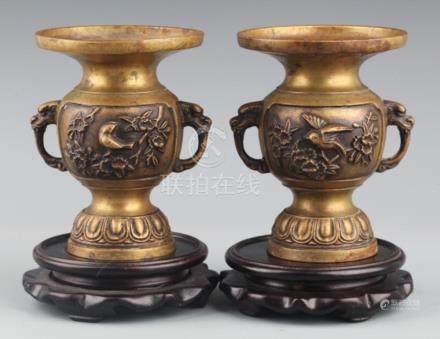 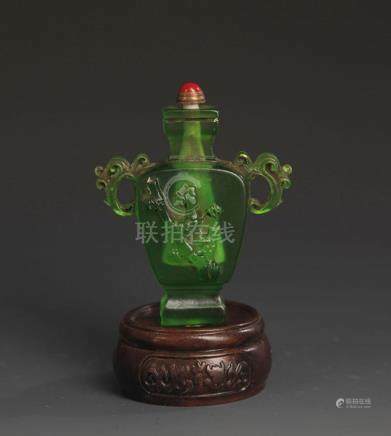 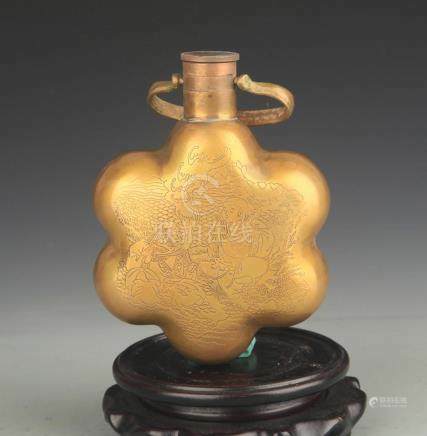 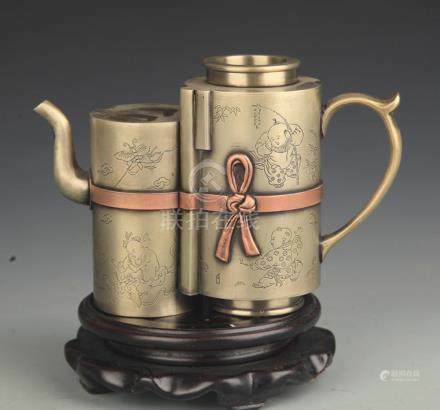 This collection including Chinese Painting, Jade, Antiques Bronze Buddha, Bronze Censer and much more. 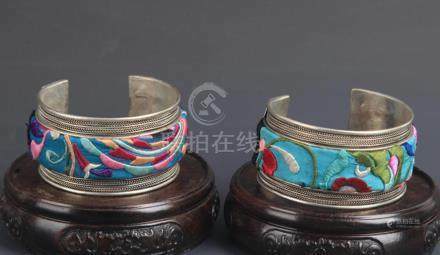 In-Office Preview by Appointment only. 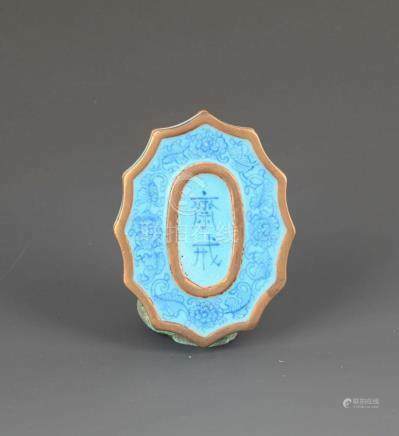 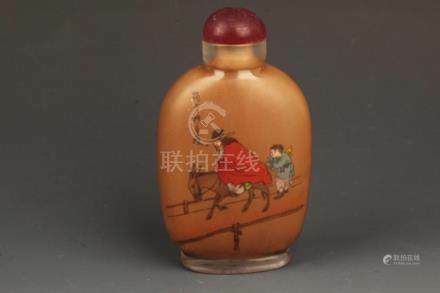 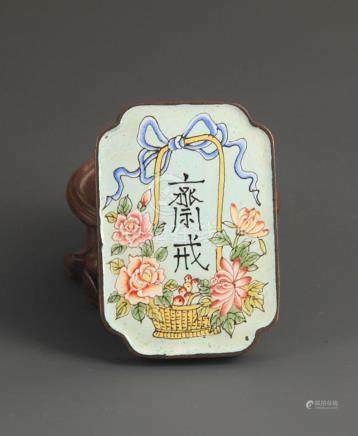 24: A FINE BRONZE CLOISONNE ENAMEL PLATE, "JIE PAI"